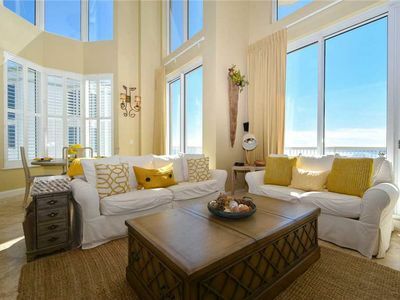 Beach View Penthouse at Silver Shells! 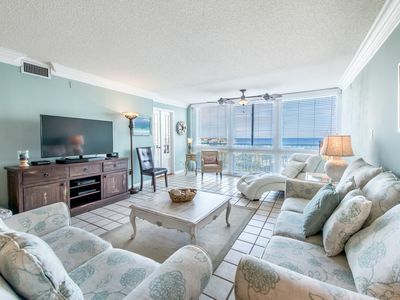 Includes Poolside Cabana & Beach Chairs! 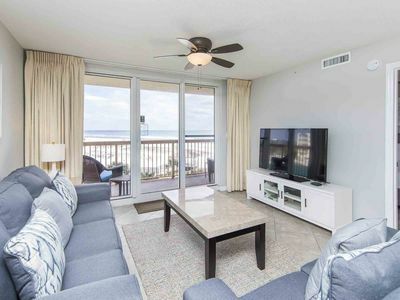 This penthouse condominium offers a spacious floor plan, comfortable furnishings, and an unbeatable resort vacation experience! St. Lucia Penthouse 2 also includes a private, air-conditioned poolside Cabana. 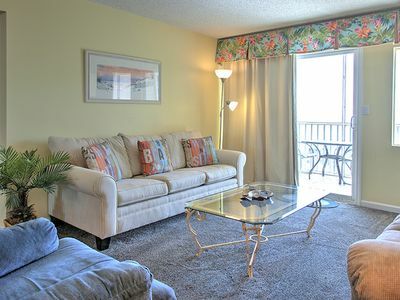 St. Maarten Cabana 17 is a great escape from the heat and is located next to the Lagoon Pool. 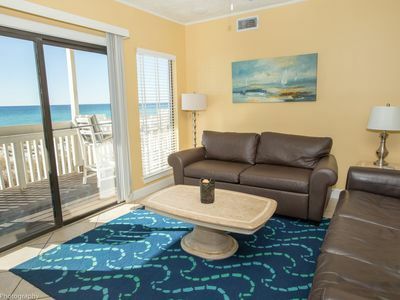 Cabana 17 features a living Area with a mini-fridge, microwave and a half bathroom. 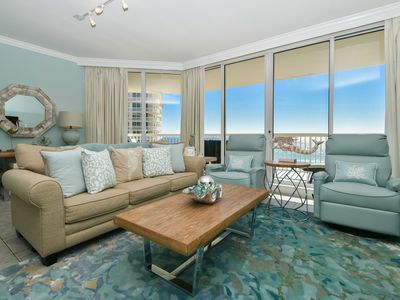 St. Lucia Penthouse 2 has an open-concept living, dining, and kitchen area. 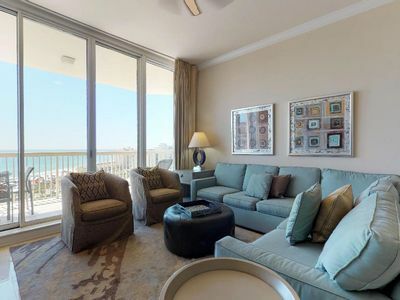 The living room boasts a beautiful blue six-seater sectional couch and two plush chairs, as well as a large, flat-screen TV. 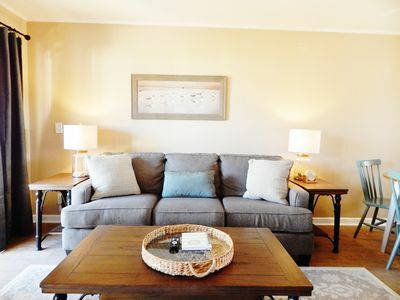 The fully-equipped kitchen has granite countertops and stainless-steel appliances. The kitchen comes with all the cookware and dishware you would need to make memorable meals for the family. 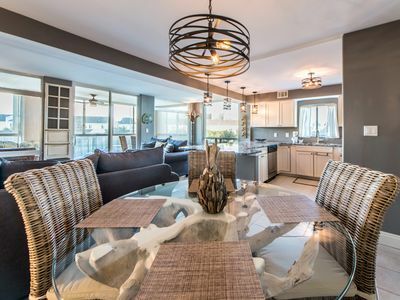 The dining area is set with a glass table that seats six and features three chairs at the breakfast bar with additional seating on the balcony. The first-floor master bedroom contains a king bed and flat-screen TV. 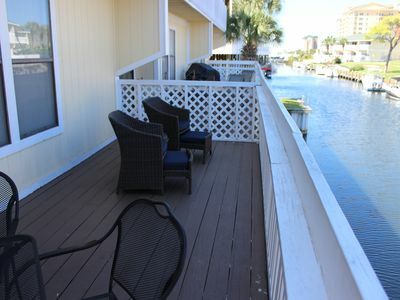 There is a private entrance to the balcony overlooking the resort and the gorgeous Gulf of Mexico. The master bathroom offers a single vanity and tub/shower combination. 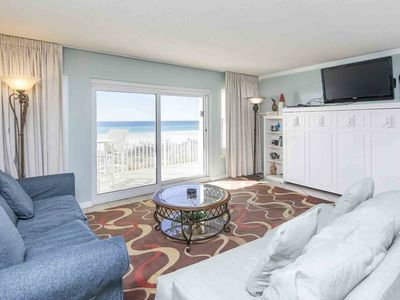 The first-floor guest bedroom has two twin beds, balcony access and a flat screen TV. The guest bathroom has a walk-in shower just steps away from the bedroom. The second-floor guest bedroom is occupied with a twin bed and a twin trundle underneath. 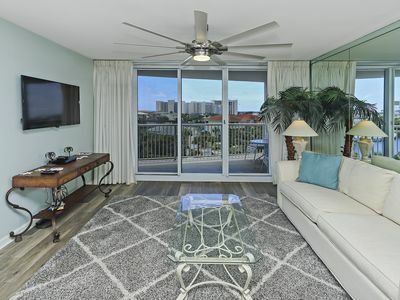 The spacious second-floor master bedroom includes a small living room, flat screen TV, and its own private balcony to enjoy the view. The master bathroom has a tub, walk-in shower, and two separate vanities with sinks. Ultimate Vacation Getaway! 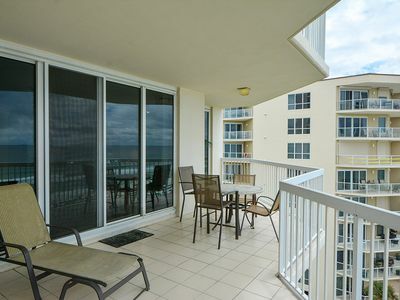 9th Floor, Ocean View, 2 King Size Br/2 Bath. 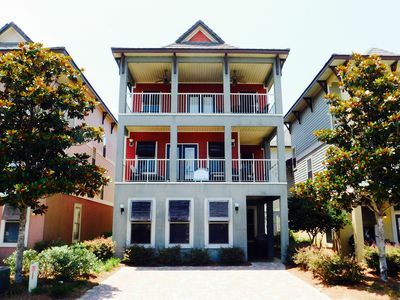 ALL FEES WAIVED PAY ONLY RENTAL & TAX TILL OCTOBER 31ST BEST DEAL IN DESTIN!! 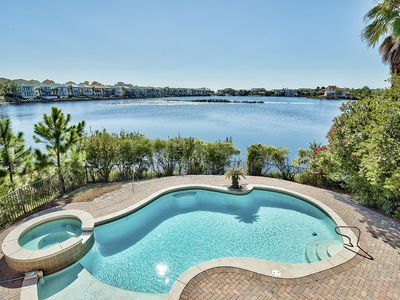 Gorgeous Lakefront Home in Destiny East w/ Private Pool & Stunning Views! 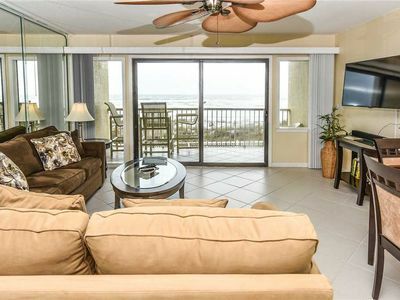 Condo #2063 is a beautiful 1/1 at Sandpiper Cove ! 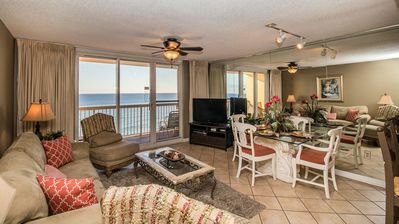 ☀Gulf Views @ Shoreline Towers 3074!☀2BR- Steps 2 Beach! 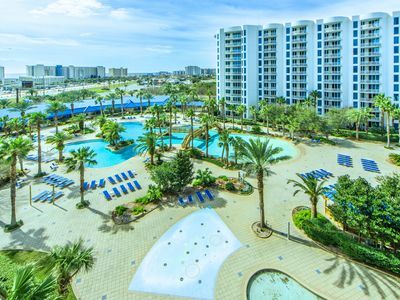 Apr 30 to May 2 $607! 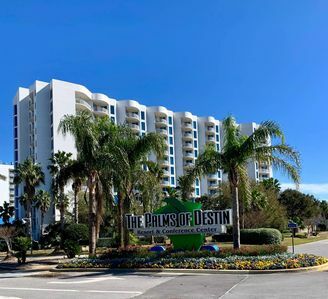 Destin Beach Condo ~ Views of the Gulf ~ Great Community Amenities! Unit 402! 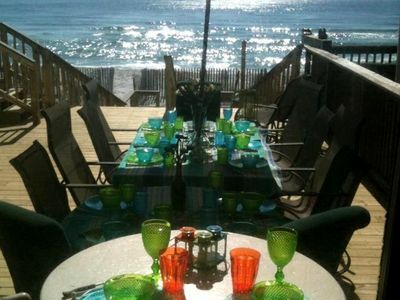 OPEN 4/20-27 NOW ONLY $1605 TOTAL!GET MORE BEACH TIME! Gorgeous Lakefront Property with Stunning Views and Private Infinity Pool!